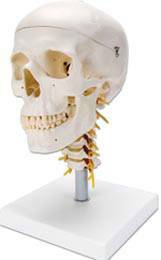 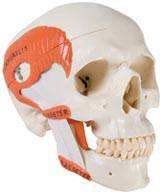 This skull is flexibly mounted on a cervical spine. 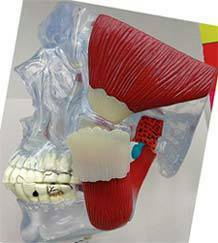 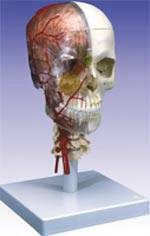 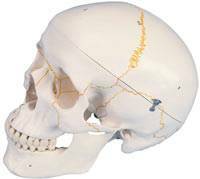 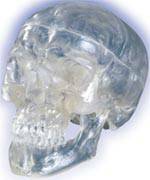 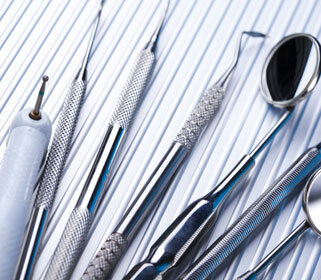 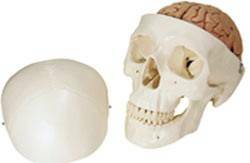 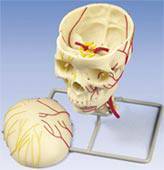 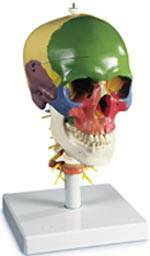 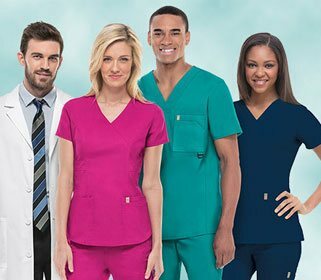 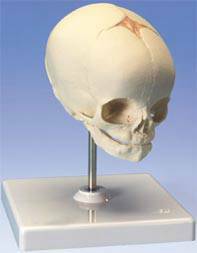 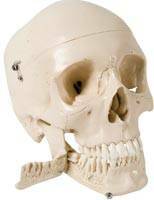 The anatomical human skull is great for dentists and students alike. 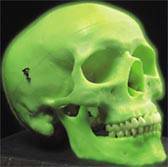 This skull is an illuminating example of human anatomy.